stana. . Wallpaper and background images in the 스타나 카틱 club tagged: stana katic katic stana castle. 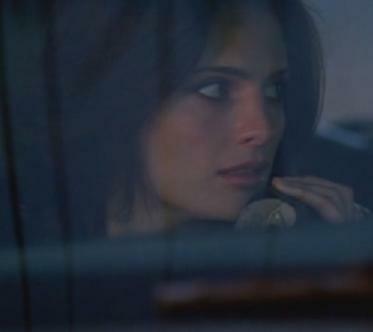 [Stana Katic] The Librarian - "Simone's Song"